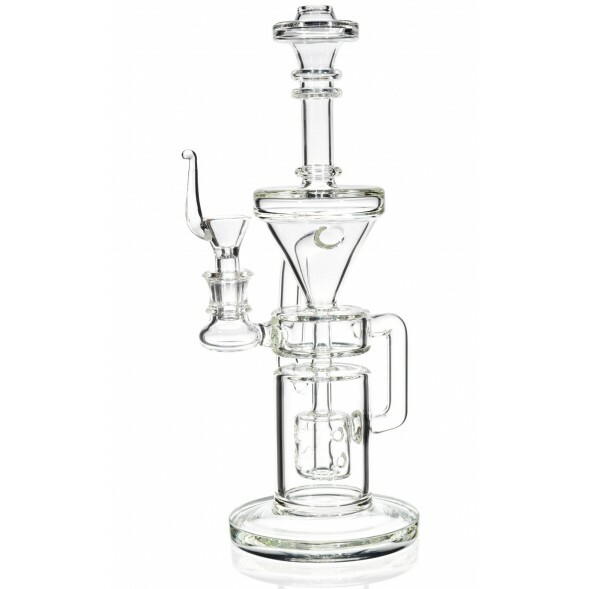 The French Press - 10.5” Water Pipe Recycler -The Greatest Online Smoke Shop! 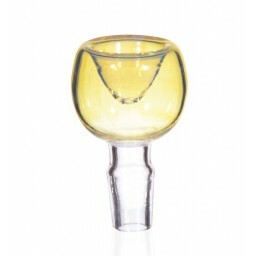 Unique, multi-sectional design with three different compartments to cool down and smooth the smoke. 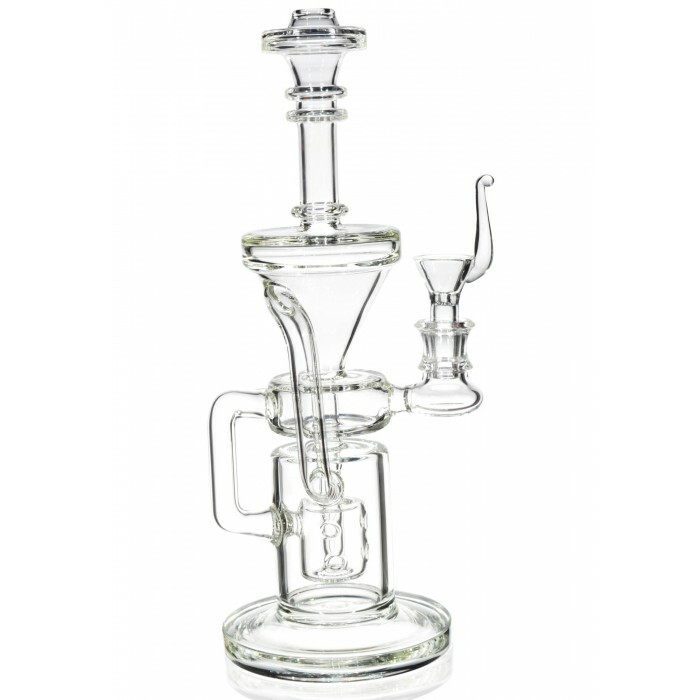 This water pipe comes in a recycler design with a Dice Percolator and Funnel Style Cyclone combination. 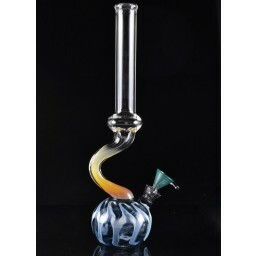 Tall and slender design with twists, turns, and curves throughout giving it a lot of style and personality while incorporating every piece to cool and smooth out your smoke. 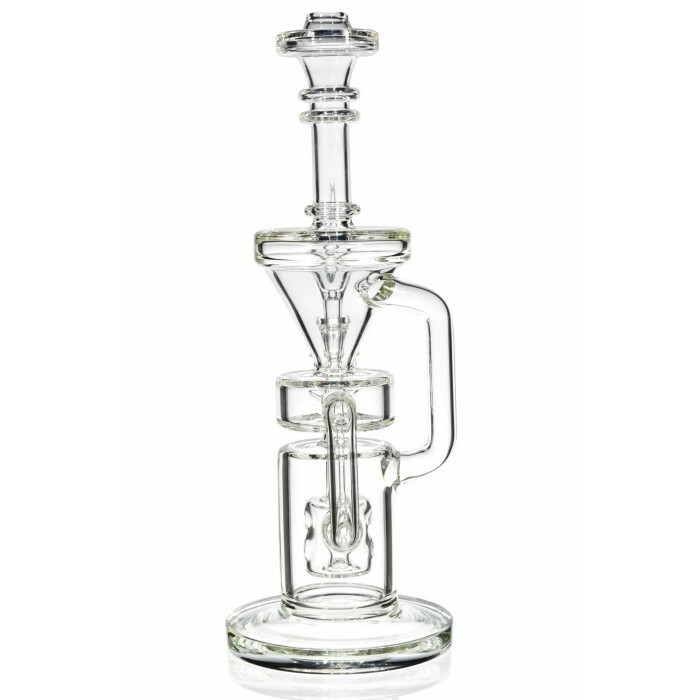 The French Press has a 14mm female joint and a 14mm male dry herb bowl. The French Press is a stylish glass pipe that’s also packed with percolators and multiple water chambers designed to give you smoke that is smooth and easy to take it.  It’s a perfect combination of aesthetic design and creative function. 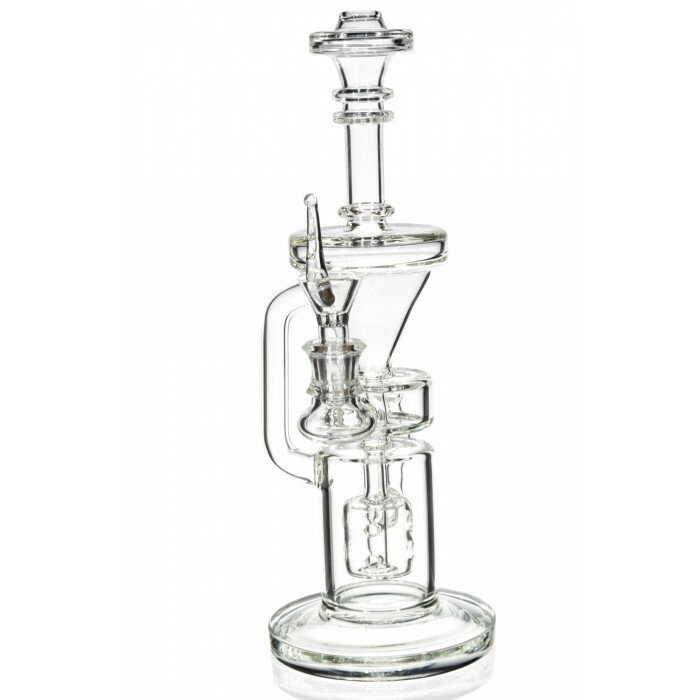 This 10.5” water pipe is going to give you the best tasting roasted herbs out there. First, the smoke is going to work its way through the middle water chamber that feeds some of the water and smoke down to the lower chamber and some up to the Funnel Style Cyclone. The smoke in the lower chamber is going to get worked through the Dice Percolator. 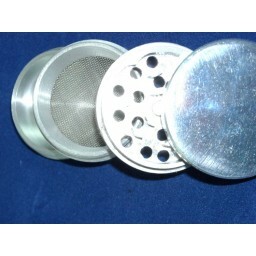 The Dice Percolator has a few small slits for the smoke to go through, which helps to break down the smoke into smaller particles cooling it in the process. That smoke will get shot up past the middle chamber and into the top Funnel Style Cyclone. The smoke and water will spin in circles at very fast speeds, which will further cool down the smoke. Some of the smoke will then get recycled back down to the lower water chamber, where it’ll repeat the entire process again. 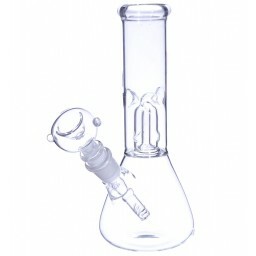 It’s a beautiful design that combines style and function, giving you a convenient water pipe that you can easily move around without having to sacrifice the best tasting smoke out there. Give it a whirl. 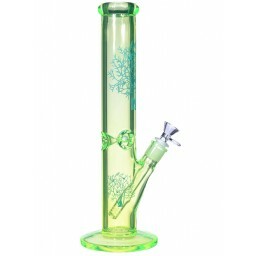 10" Curved Necked Water Pipe - Super Low Price!!! A lovely compact piece, bottom-heavy, so less of a tip hazard. Visually elegant, not fancy, but I personally find it very pretty.